Carpeting doesn’t just make a home appear warmer. The Carpet and Rug Institute says carpeting has R-value, meaning it actually traps heat in the winter. If you always thought carpeted rooms feel warmer, you were right. They likely are! Another good reason to carpet your home is the way it improves the appearance of your surroundings. The right color and texture can make any room far more appealing. 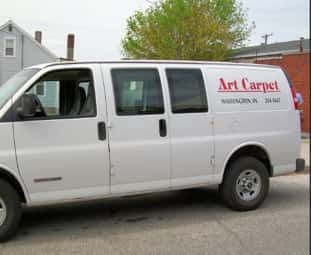 Another plus for carpeting is safety. 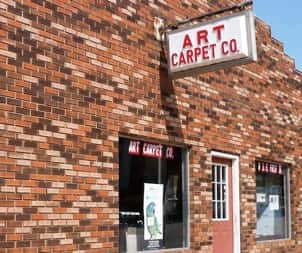 Carpeting can reduce slips and falls. It can also cushion a fall. For children, that may not be a big deal, but an older person could find a carpeted floor a much safer place to land when a fall does occur.